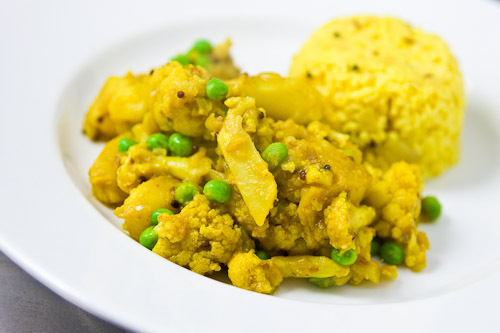 Aloo Gobi is a Punjabi classic made with potatoes (aloo) and cauliflower (gobi). These humble vegetables may not sound like much, but they happen to be the perfect cavas to paint on the vibrant flavors of ginger, garlic, onions and cumin. The turmeric does it’s part by imparting a golden saffron hue that makes this dish a real head turner. Lets see how we prepare this favorite Punjabi Dish. Heat heavy-bottomed pot over medium heat until very hot and add the oil. Add the mustard seeds, cumin and cloves and stir until the spices begin to crackle. Add the ginger and garlic and fry until fragrant then add the onion. Fry this mixture until the onions are soft and just starting to turn brown, then add the chili, garam masala, turmeric, salt, honey, water and potatoes. Cover and simmer over medium low heat for 10 minutes, add the cauliflower and cook until everything is tender, another 30-40 minutes. 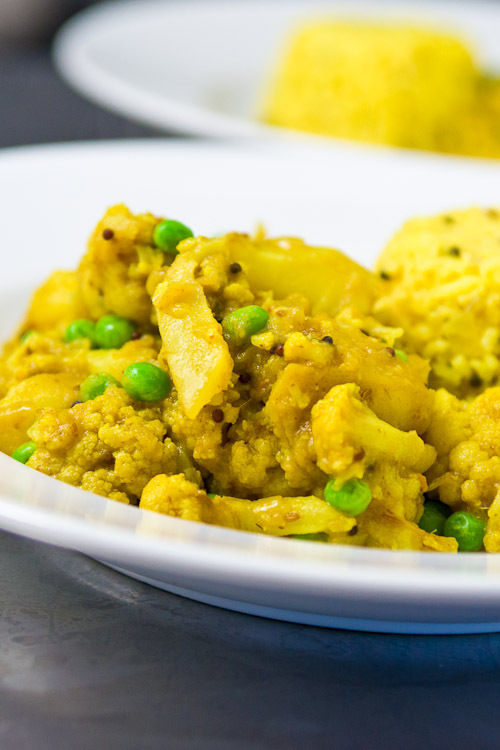 Add the lemon juice and peas at the very end and serve the Aloo Gobi garnished with cilantro alongside some basmati rice and raita. 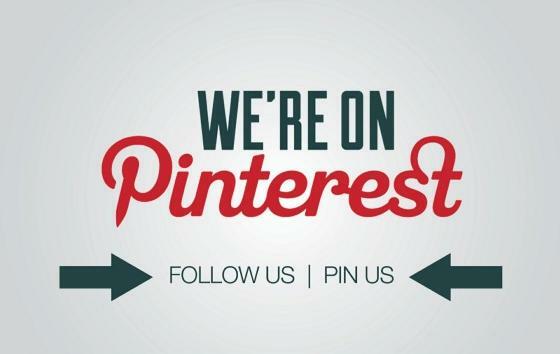 Do let us know how your Aloo-Gobi tastes.